Ease the transition from crib to toddler bed with these 5 tips from a mom of four! You lay your child down in their crib, say goodnight, and leave the room. Then, ten minutes later you hear the door open and the pitter patter of little feet coming down the hallway…it has happened, your baby is not so much of a baby anymore and they’ve climbed out of their crib. It’s time for the big move, from crib to toddler bed. This can be a challenging time for both child and parents but I with these 5 tips for moving your child from crib to toddler bed you can ease the transition and be successful with the switch. Okay, so maybe not all children climb out of their cribs – my youngest actually didn’t want to give her crib up at all! But either way, eventually they do grow up and you will have to switch them from crib to toddler bed. Sometimes the switch goes smoothly and other times it is a bit more difficult – these tips will help ease that transition and make your child comfortable and excited about their new bed. Seriously, don’t. I know the toddler beds are just adorable but this is a big transition. If they are still sleeping soundly in their crib and fit fine, then there is no need to move them. Now, when they start climbing out of the crib, all bets are off and you will need to move them for safety reasons. I cannot stress enough how important a good bedtime routine is for the children. Kids need routine throughout their day and going to sleep is no different. 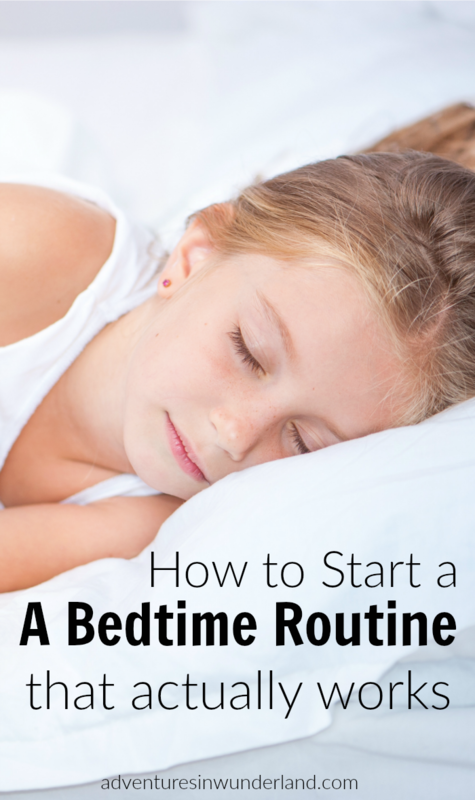 If you haven’t already established a bedtime routine, then start one now. Some suggestions that we use are; bath time, book, song and drink of water. Then we say goodnight and leave the room. The bedtime routine will help to normalize this switch from crib to toddler bed so they can still feel in control. The big difference between a crib and a toddler bed is the open space and chance of falls so be prepared. Most toddler beds have railings built on them but if you are transitioning to a larger bed there are a few ways to can protect them from falls. With my oldest we transitioned to a twin sized bed and instead of putting the full bed together, we started with her just sleeping on the mattress. Then we moved the mattress to the box spring, and finally the full frame. When transitioning my son, we moved him to a full sized bed and added a removable guard railing. 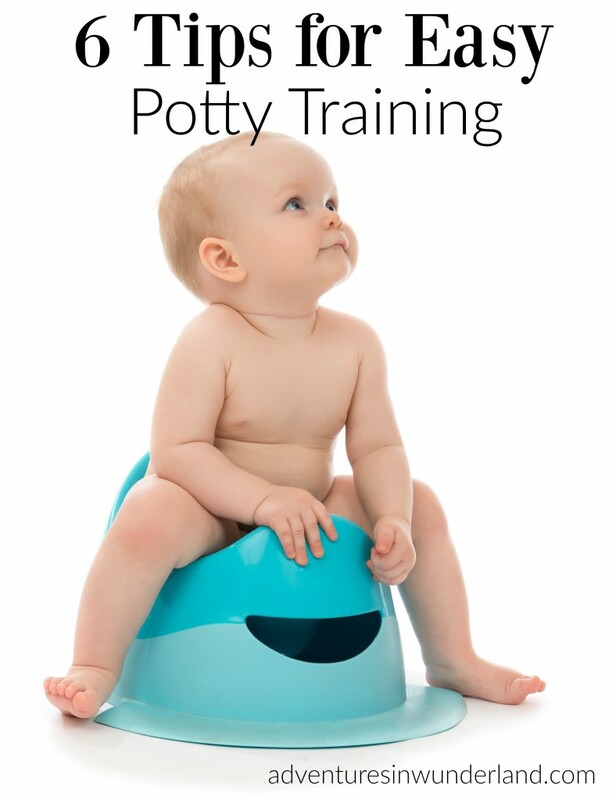 Make this transition a positive experience and make it a big deal for the child. Create a sleeping space that they are proud of and are comfortable with. To do this you can allow them to pick out new sheets, add a new blanket, or a fun character pillow. If they love it, then they will feel comfortable and want to sleep in it. If you haven’t already introduced a comfort item, now may be a good time. A favorite blanket or stuffed animal can go a long way in comforting a child while you are not there. A night light is another great comfort item as this may also be the time that new fears pop up and they object to sleeping in the dark. Do you have any other tips for bedtime success? Share with us how you’ve transitioned your child from crib to toddler bed. I love tip #1. If it's not broken, why fix it? awww this takes me back. It's never easy, I feel quite nostalgic now! I know...we haven't had a crib for over a year now, it does make me sad at times. Great tips! I'm bookmarking this for later when my daughter is old enough to make the transition! this was such an exciting tiMe in our house! Great tips and I agree with #1 wholeheartedly! Completely agree with number one and #3 is a great way to go if you deal with number 1. Great tips! Yeah for tip #1! I went to a talk by a sleep specialist one time and she said that she would keep a kid in their crib until they were 12 if she could haha. My son is 17 months and is sleeping great in his crib for the time being. I'm hoping he doesn't start climbing out. I think we'll eventually have to switch when we eventually have another baby who will need the crib. I have 2 years old baby boy. last few days i am thinking to move him crib to bed. 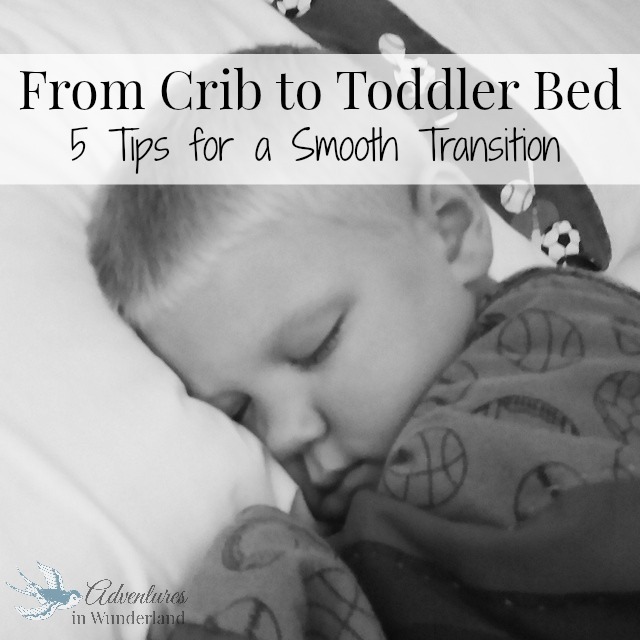 Thanks for sharing some helpful tips transition from crib to bed. It's really helpful for me.